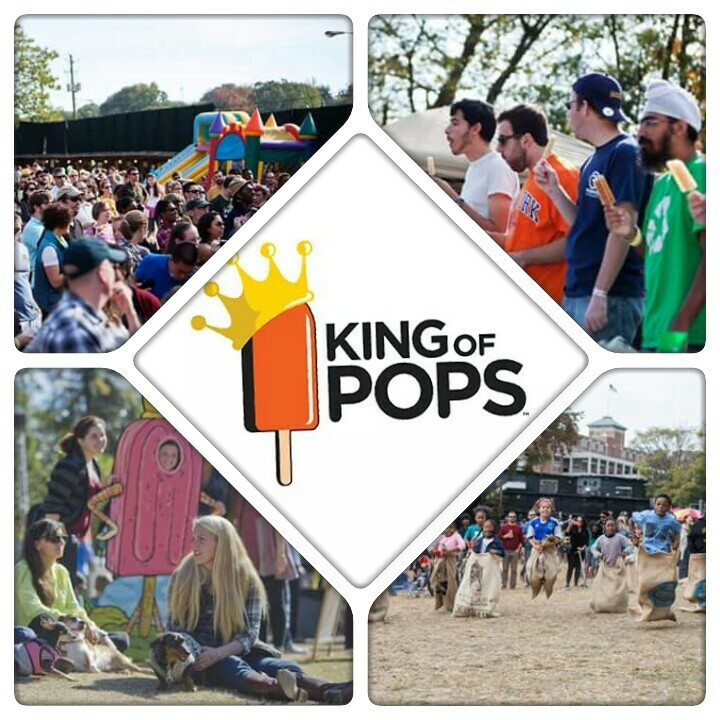 FREE POPS and FALL FUN! Come join us this year at the Masquerade Music Park on Sunday, November 15 from 12-6pm. It’ll be a fun-fulled day with live bands, food trucks, games, races, face painting, a photo booth, and our annual popsicle eating contest. Next post Join the LLHP as we do the Insane Inflatable 5k for FREE!!!!!!!!!! !